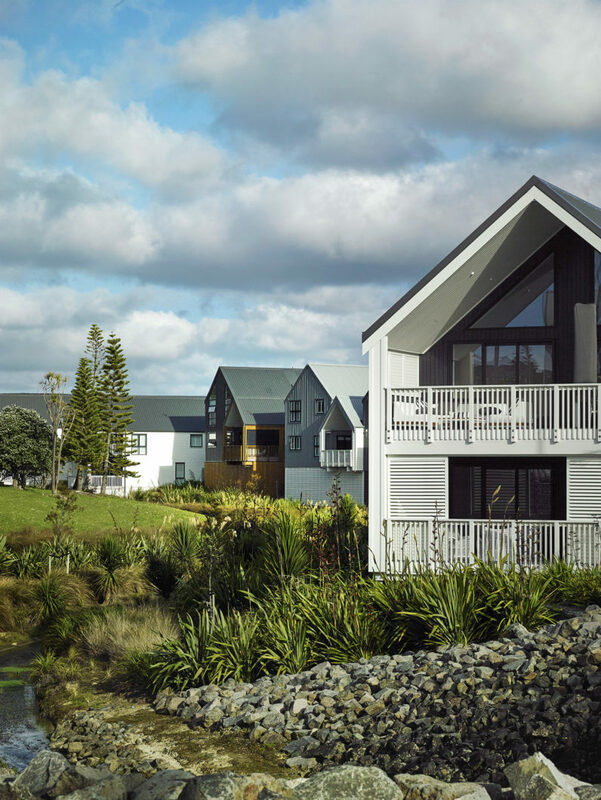 Overlooking its northern seaside ecology, The Brae shares views of a serene watercourse reserve and walkway. 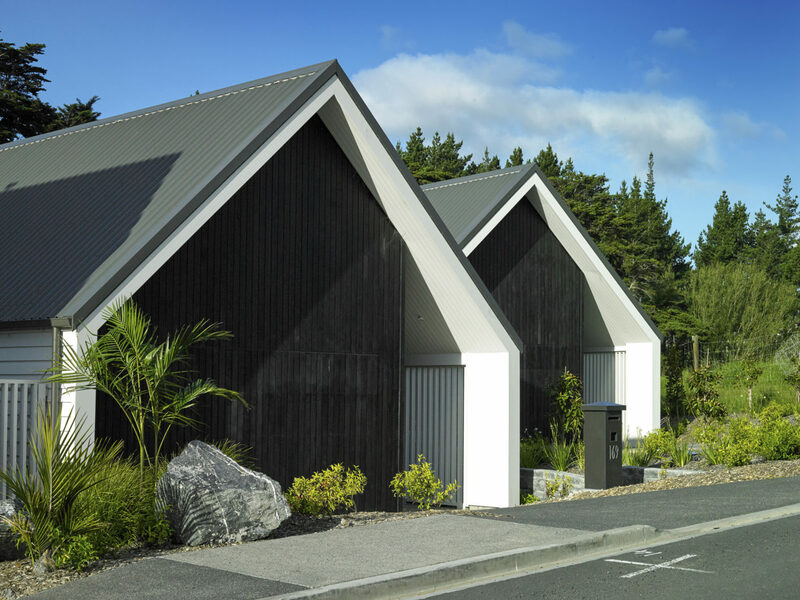 This medium density residential development formalises the coastal boathouse typology into a contemporary scheme, complimenting the nearby Pine Harbour Marina. 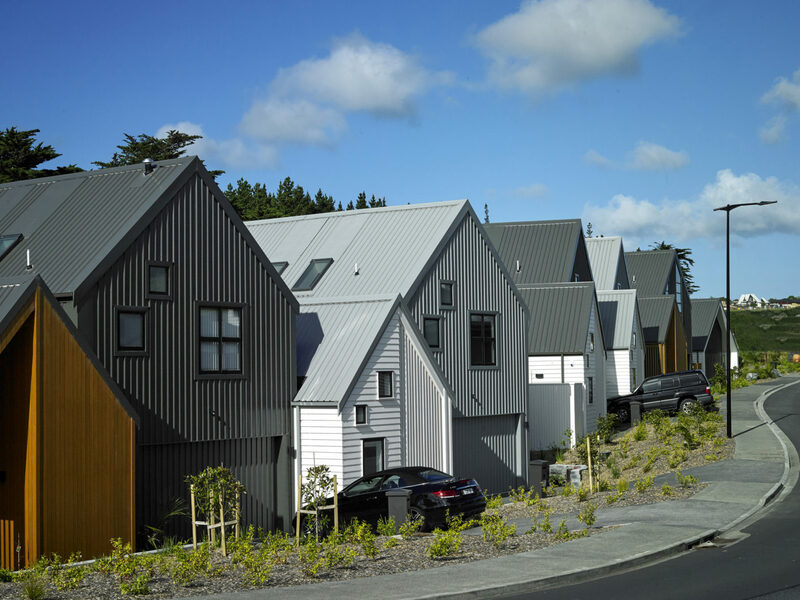 From the curving street frontage, 12 gabled houses embody a strong yet consistent suburban feel with honest, unadorned and low maintenance materials. 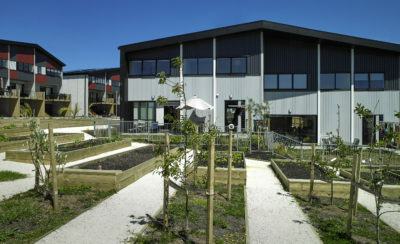 Residents enjoy generous, covered outdoor rooms looking out to the reserve, whilst large windows and doors engage with the street, watercourse and nearby area. Together with the lofty ceilings the houses offer a light and spacious feel inside. 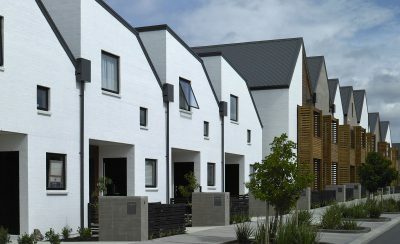 Layers of informality are found throughout, where playful placement of randomly sized windows, stepped façades and landscaping synthesize to form a complex and intriguing neighbourhood. 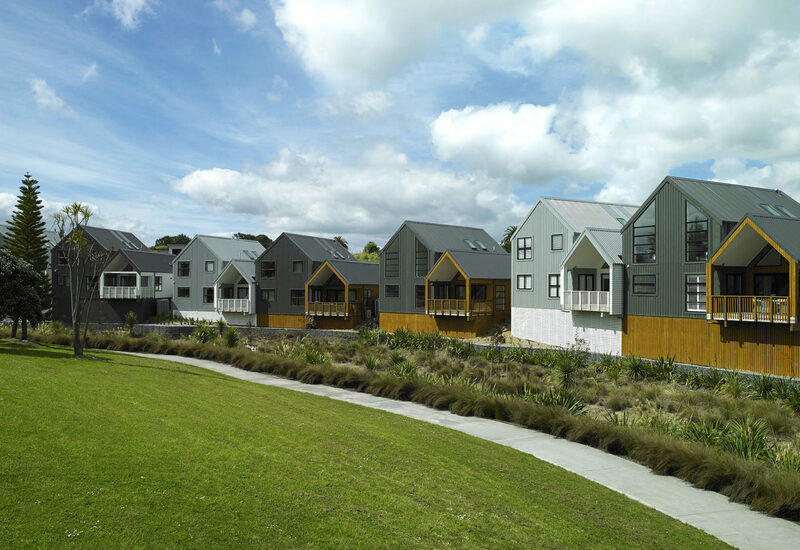 The Brae achieves a combination of both formality and informality to this developing seaside neighbourhood.